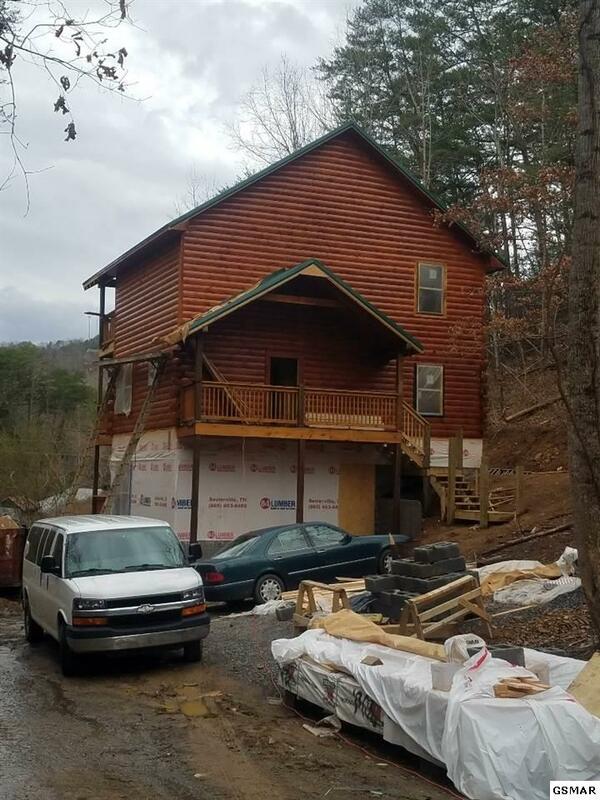 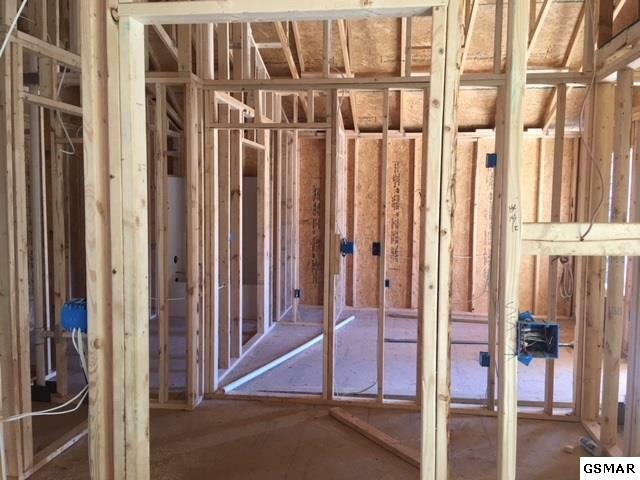 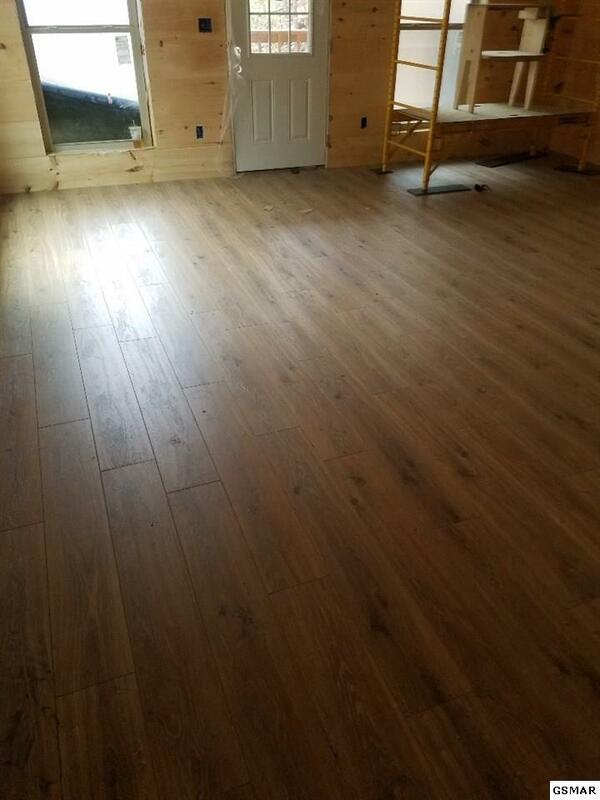 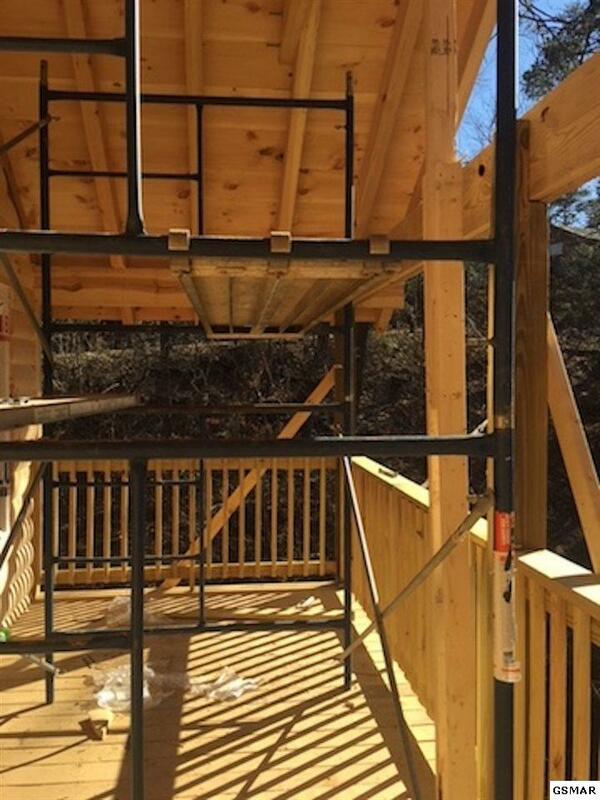 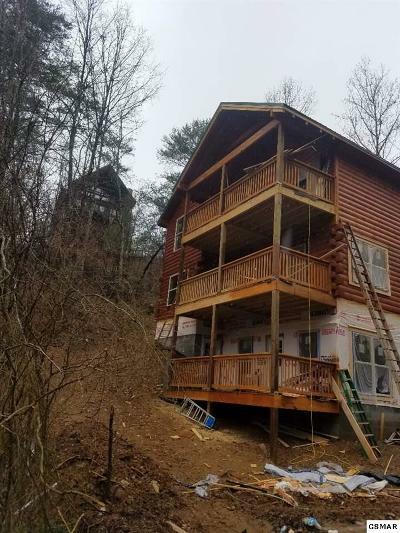 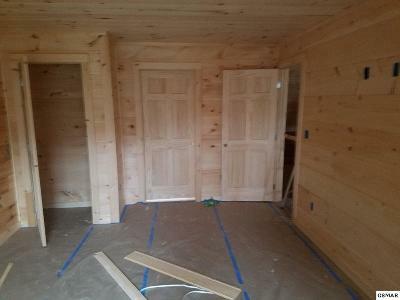 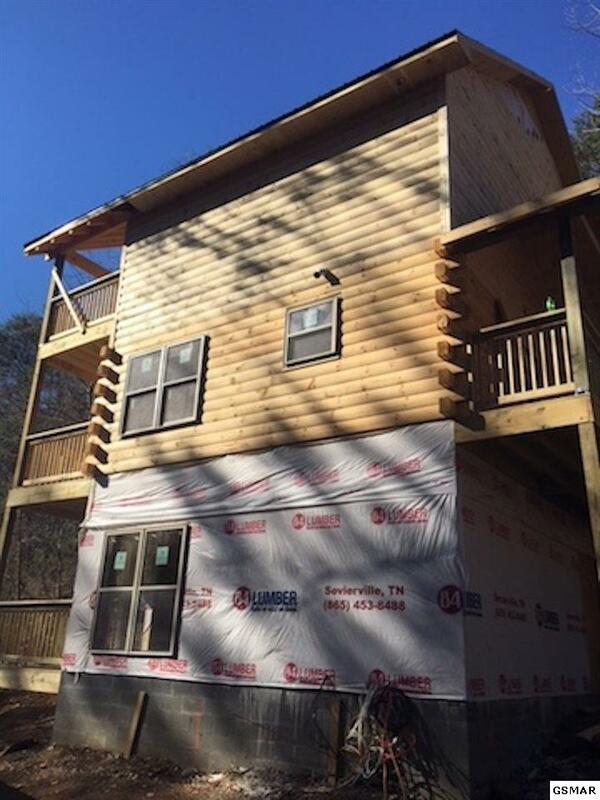 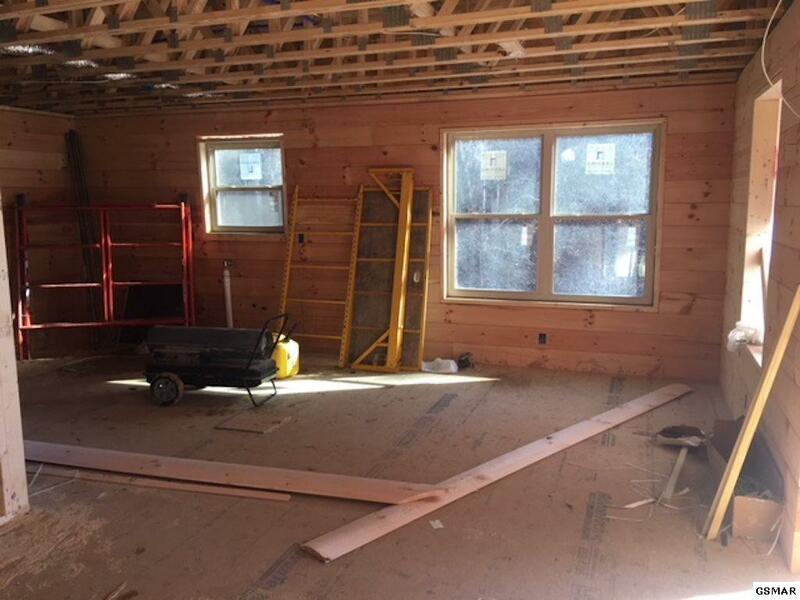 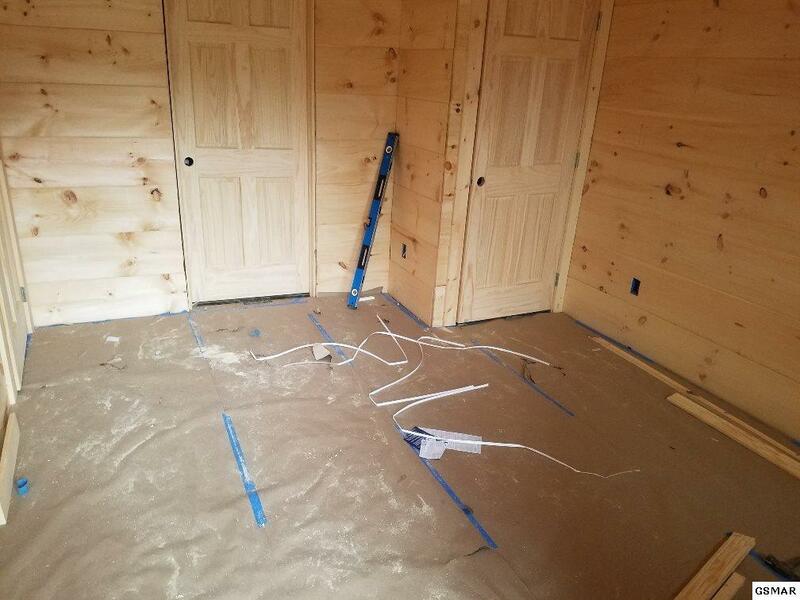 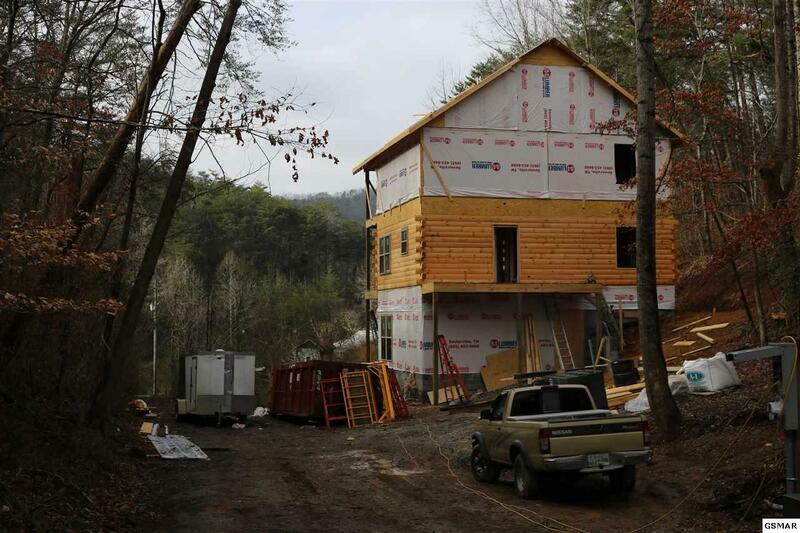 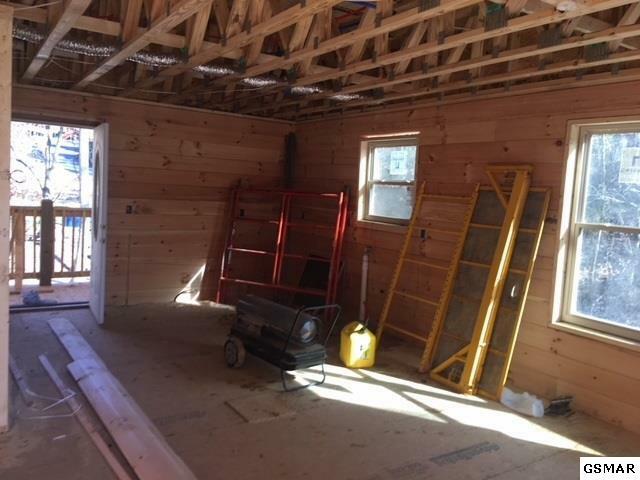 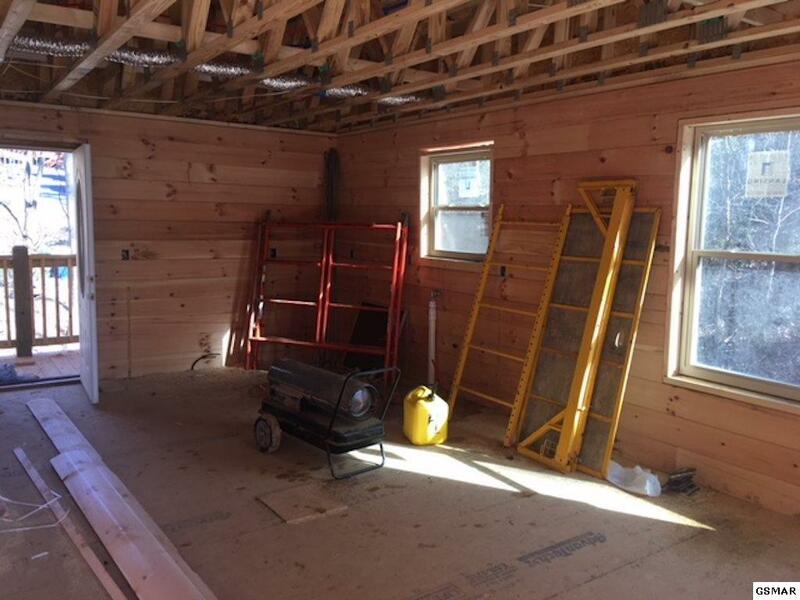 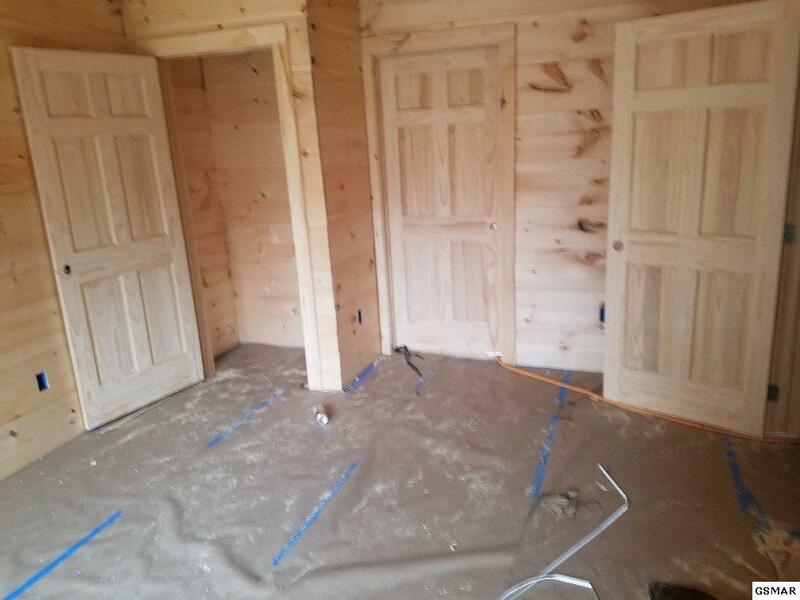 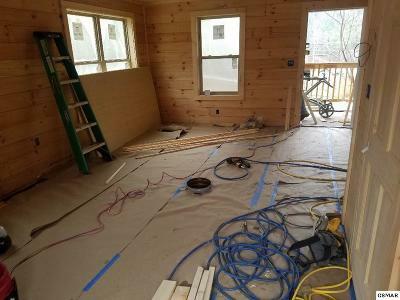 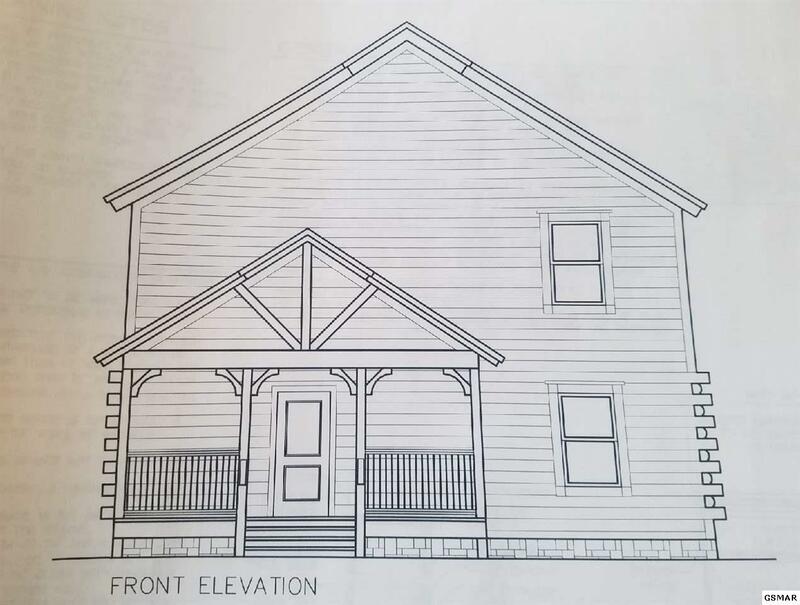 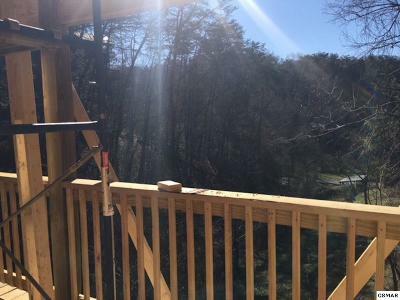 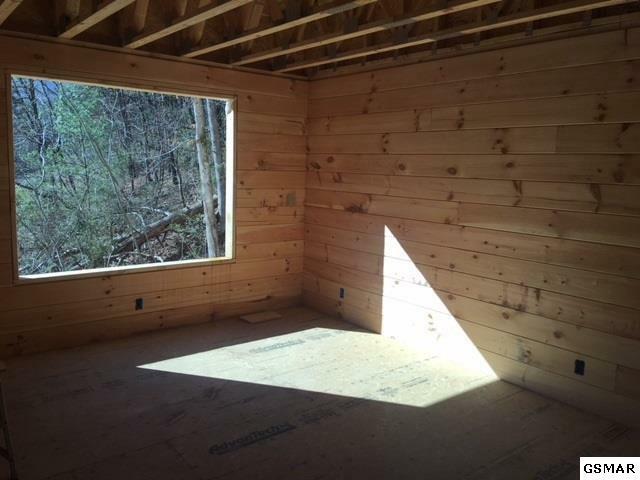 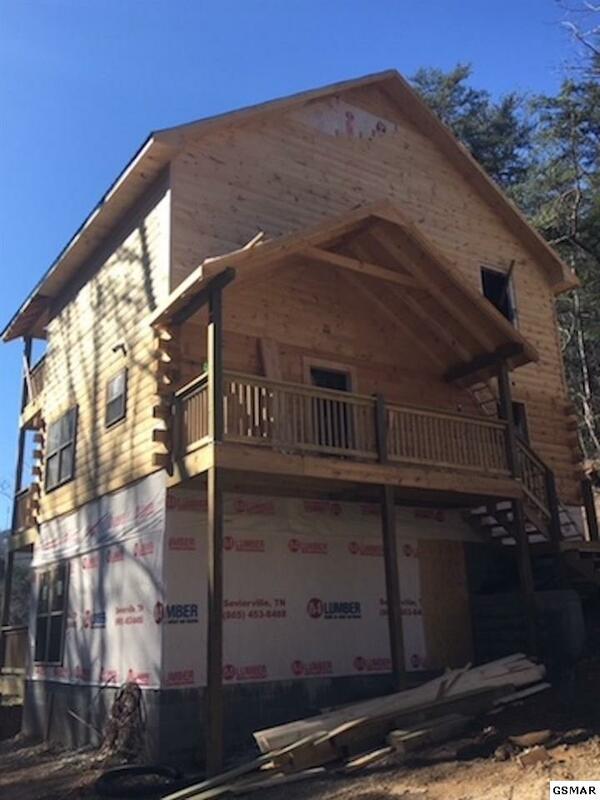 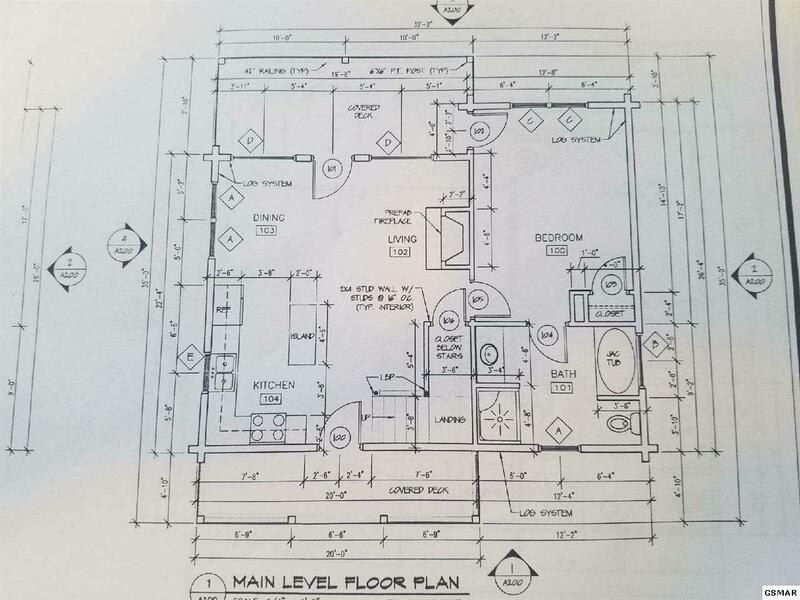 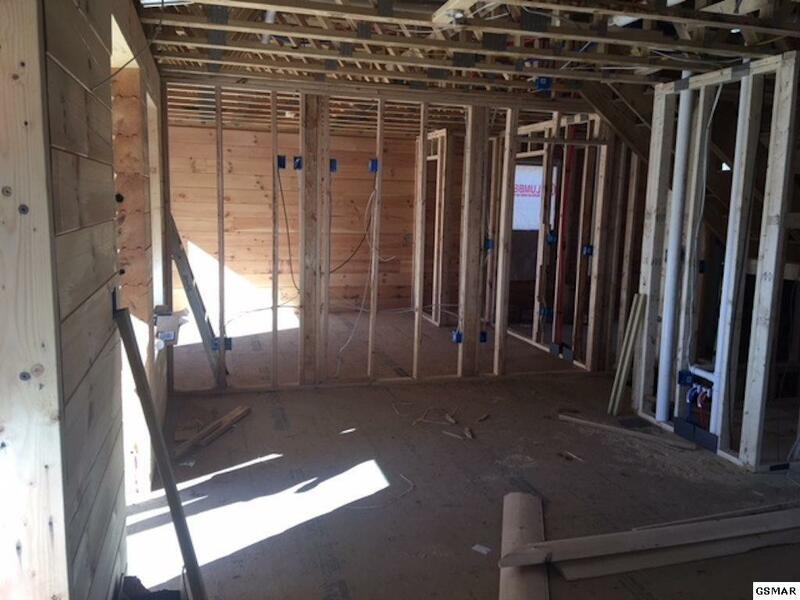 4/4 Cabin under construction in Arrowhead Resort with a completion date of 3/12, great location minutes to the Parkway in Pigeon Forge. 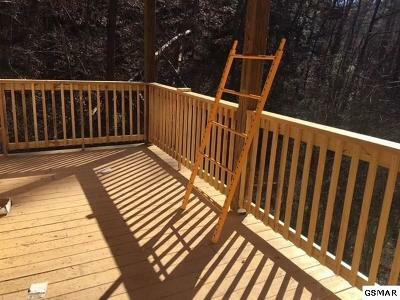 This semi-secluded location offers ample parking for guests. 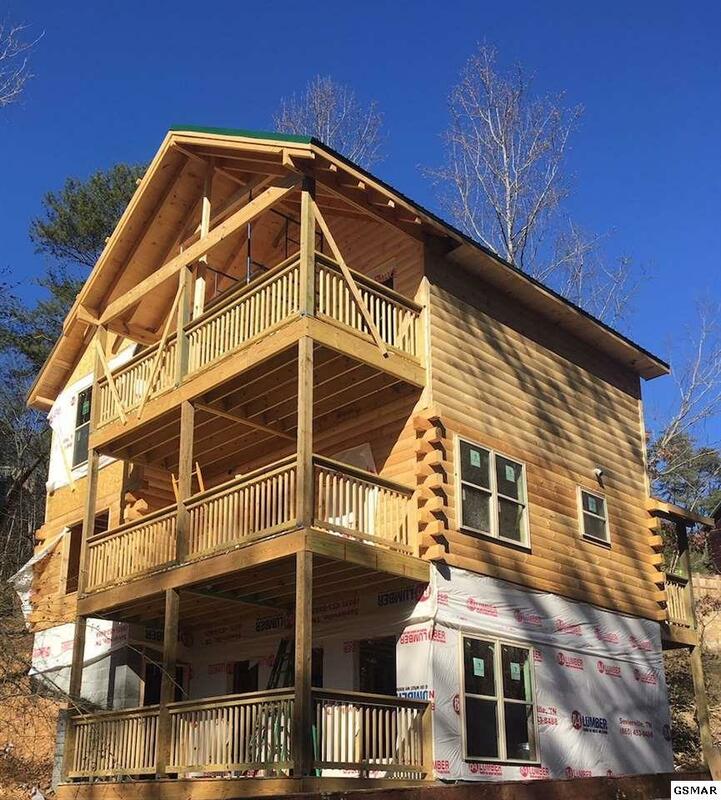 Hardwood floors, knotty pine interior walls, granite countertops, stainless steel appliances and 3 decks for guests to enjoy the outdoors. 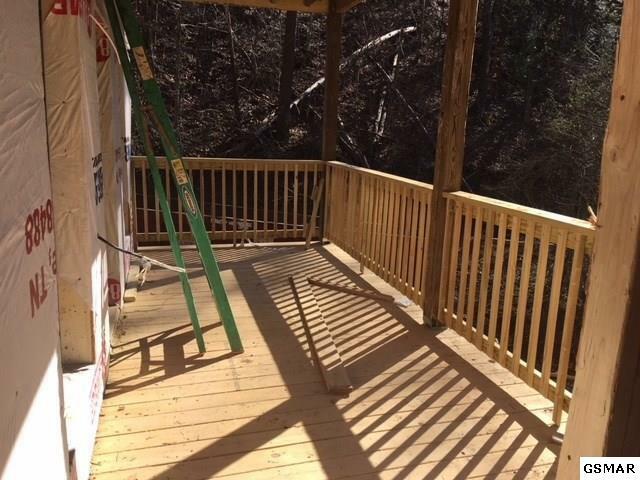 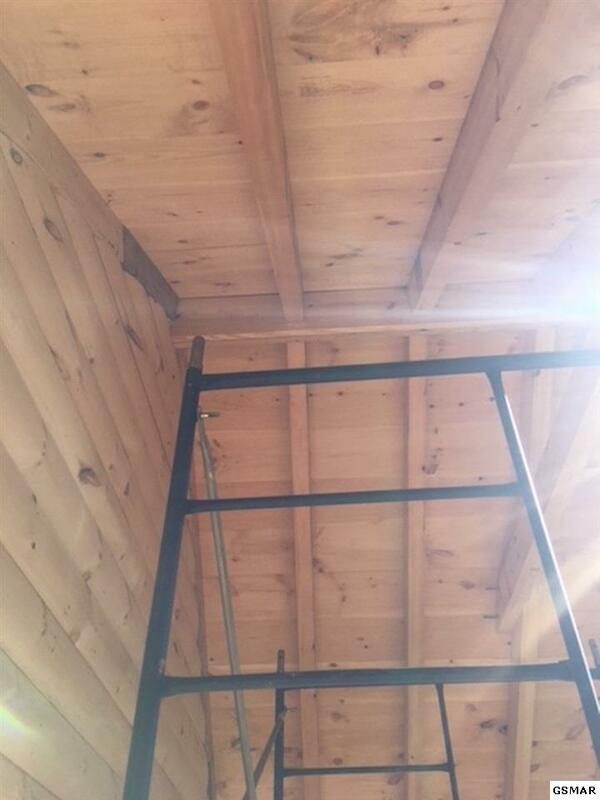 Relax in the hot tub while you taking in the mountain air. 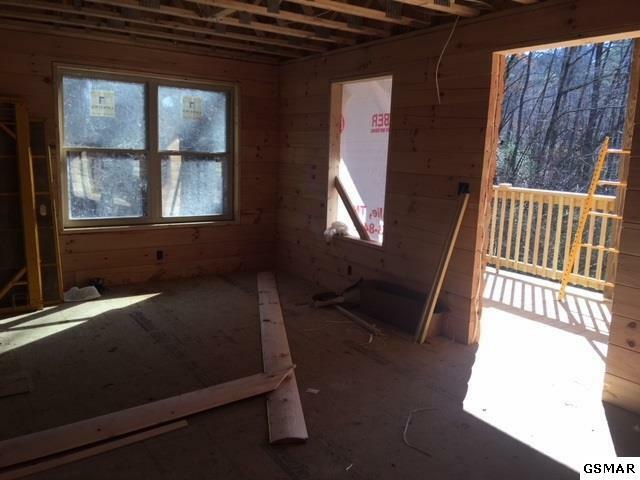 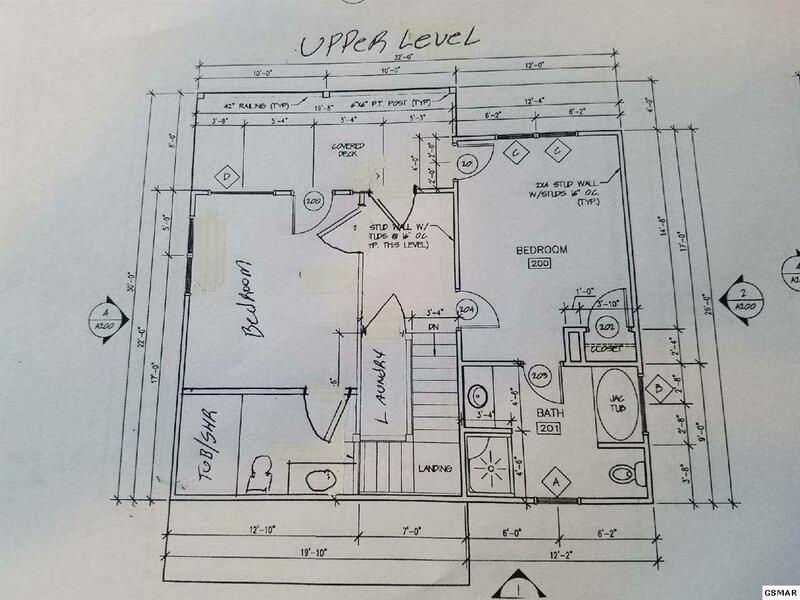 Main Floor Master, 2 bedrooms upstairs and 1 bedroom in the lower level each with their own private bath. 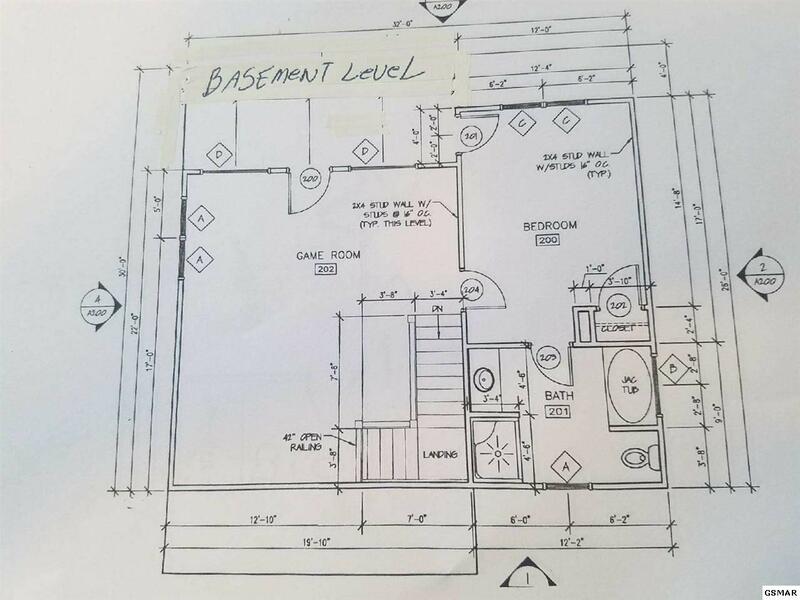 Enjoy entertaining while the kids play in the lower level game room. 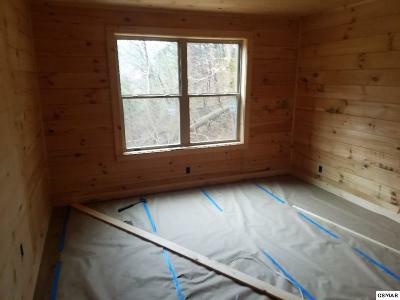 Taxes are on land only, new value to be determined.